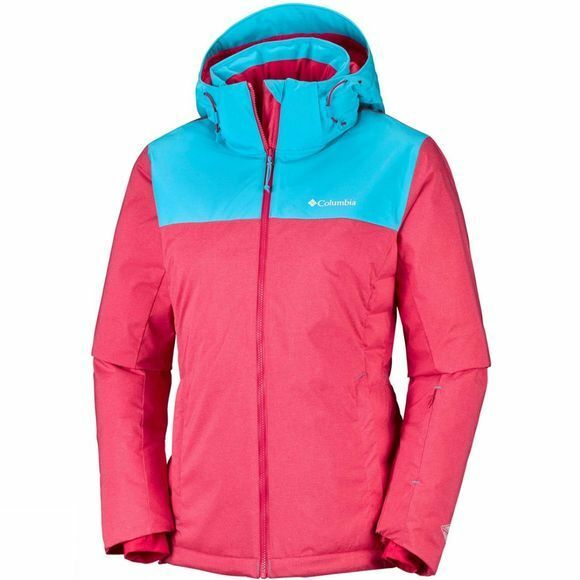 The Women's Snow Dream Jacket from Columbia is a dreamy coat, perfect for a long day on the slopes. It boasts Omni-Heat reflective lining, along with the synthetic down insulation to keep you feeling nice and toasty up in the mountains. It features a ski pass pocket, goggle pocket and interior security pocket so you can enjoy your day, knowing your valuables are so safe on you. 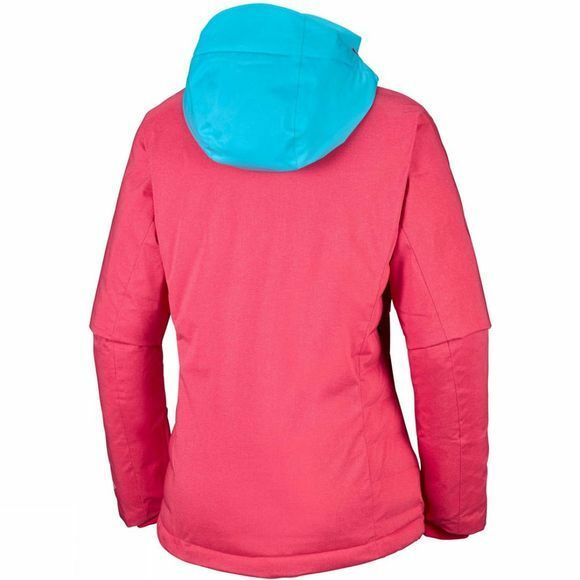 For when the day gets intense, the breathable material and underarm venting allow you to keep skiing, feeling fresh.